In this show we are going to take a look at two books “about” C. S. Lewis, rather than by C. S. Lewis. First, though, we cover a bit of news about Fox replacing Disney as a partner with Walden Media in the Chronicles of Narnia movie franchise. The first book we’ll cover is “Yours, Jack“, edited by Paul Ford. 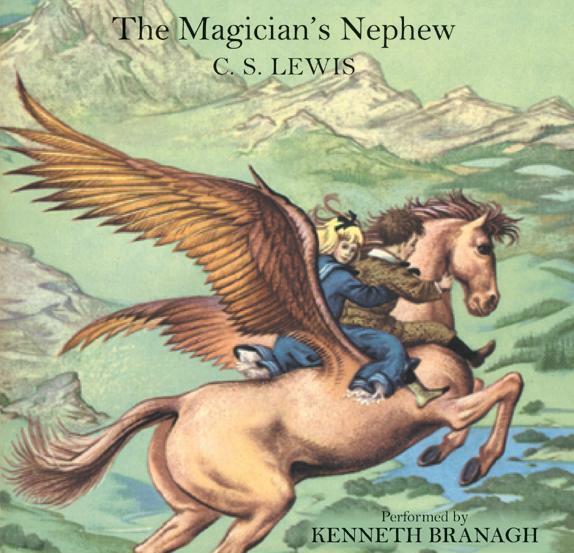 This book helps us get to know Jack (C S Lewis) better by using some of his personal letters to give us an insight into his personality, wit, and spirituality. Mr. Ford has done an excellent job in selecting letters that give us an insight into Lewis over the years that can, in a real sense, provide us spiritual advice from Jack . The second book we cover is “Reading With the Heart; The Way Into Narnia” by Peter Schakel. Mr. Schakel is a Professor of English at Hope College and an acknowledged expert on C S Lewis. 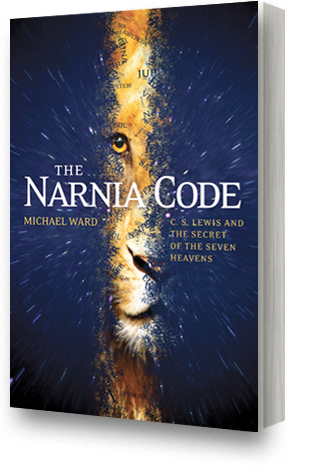 He provides some helpful guidance from a literary perspective to reading, understanding, and appreciating the Chronicles of Narnia. Professor Schakel discusses the techniques that Jack used and the archetypes or basic patterns that apply to the Chronicles. He shows how these both “set the ground rules” for the way the stories are written and assure that stories will appeal to us. More information about each book is found in the show notes, linked at the tope of this page. 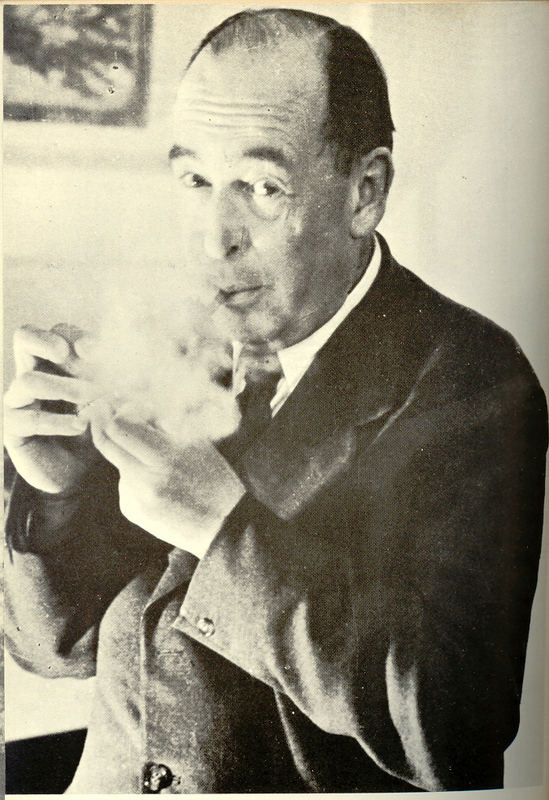 Also, if you wish, you can join the Facebook group “All About C. S. Lewis”. We’d love to have you join us and post there. Finally, I would really appreciate it if you could complete a short, anonymous survey to provide me some feedback about these podcasts. The survey is linked below. I always welcome comments and suggestions via email, and I respond to every one I receive. 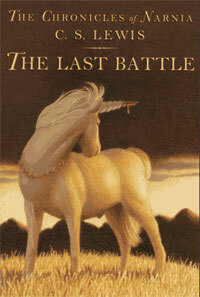 Today we look at the fifth book in the Chronicles of Narnia, the Horse and His Boy. But first, let’s say Happy Holidays and Merry Christmas to all our listeners, especially those from outside the USA. We begin with a brief look at Narnia geography in order to help the listeners understand the story and then say a few words about how Lewis found God revealed in both Nature and Reason. 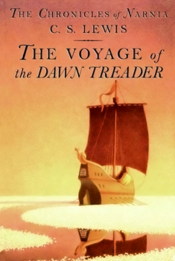 This story is not a quest tale like The Silver Chair or a “journey” tale, like The Voyage of the Dawn Treader. Rather, it is the story of a race and a rescue. 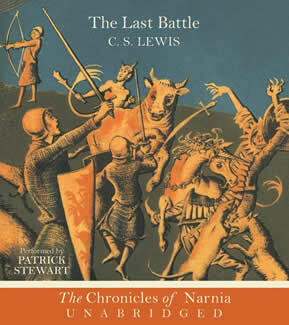 Briefly told, Narnia is in danger of being invaded and conquered by a surprise attack from one of the lands to the south. 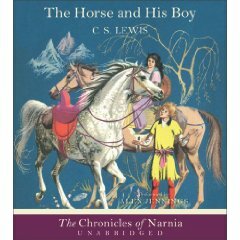 Aslan chooses an unlikely rescue party of two Narnian talking horses, Bree and Hwin, and a young boy (Shasta) and Calormene girl (Aravis). They must race the invaders across a desert to deliver their warning in time. The main themes that drive the story are the search for identity by the 4 heroes and the idea of Providence, that is, the idea that God controls the events in the world to achieve God’s own purposes. Or, as it is said in the story, Aslan is at the back of all the stories that happen. 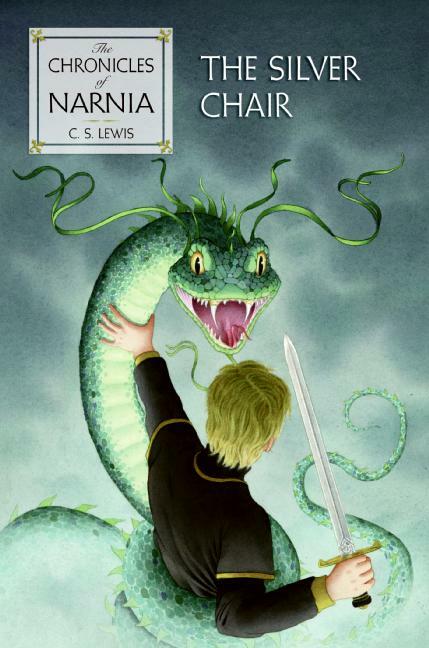 This post covers The Silver Chair, the fourth book (using the order that they were originally published)in the Chronicles of Narnia. At the start we cover some news about an exhibition on the Chronicles of Narnia that may be coming to a city near you soon. In addition, we take a look at what was going on in Jack’s life while he wrote these tales and what he thought about some modern educational trends. The Silver Chair features Eustace from The Voyage of the Dawn Treader as one hero and introduces us to two new ones, Jill Pole (Eustace’s fellow student at Experiment House) and Puddleglum the Marshwriggle, one of the most liked Narnia characters created by Lewis. The tale is a “quest” narrative in that Eustace and Jill are given a task by Aslan and must travel to many strange lands to accomplish it. Puddleglum acts as their guide. 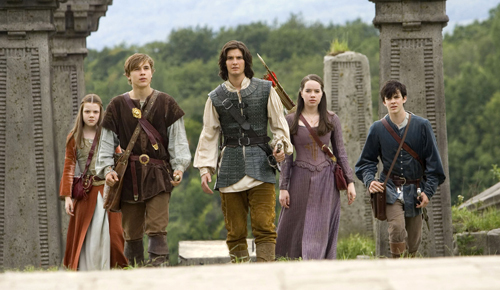 Aslan gives Jill four signs to guide them in their mission, and the book’s question is “Will the heroes follow the signs or not?”. The book also raises questions about devotion and obedience to God and whether God and Heaven are just fantasies, just the wish-fulfillment of dreams, or are they something that really exist.